IMPORTANT: Sea Cloud cruises must be reserved over the phone. Call us for more information. Sea Cloud is a ship with a great deal of history. Originally built in 1931, Sea Cloud has seen service as a luxury yacht, weather station, home, political center, and even warship. Refurbished in 2011, one would never guess that they were boarding a ship that is over 90 years old! Guests onboard Sea Cloud will be immediately entranced with the romance of tall ship sailing. There are no words to describe the peace that comes as the sails silently propel Sea Cloud throughout the vast corners of the oceans. Staterooms onboard Sea Cloud are some of the finest and most luxurious at sea. Suites onboard feature the original marble baths and fireplaces that were installed so many years ago. Furnishings onboard still resemble the original pieces from the 1930's and Sea Cloud has kept many earned awards and accolades onboard for guests to view. 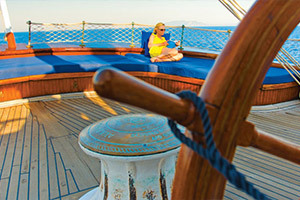 A voyage onboard Sea Cloud is like being transported to another era of sailing. 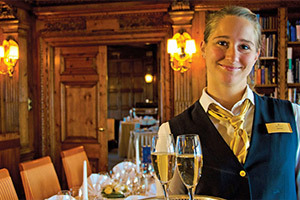 Service onboard Sea Cloud is some of the finest at sea. Guests will enjoy having every need met as they cruise throughout the Caribbean and Mediterranean. 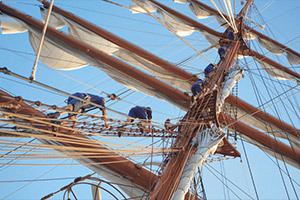 Being a working and functional sailing ship, guests will get to observe crew working everyday as the raise and lower sails, adjust riggings, and climb all the way up and down the enormous masts. 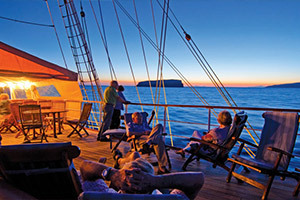 All excursions and explorations on National Geographic Sea Cloud are included in the cruise price. That means guests get to spend more time experiencing and less time worrying. From wildlife viewings to visits with local peoples, all will be provided for you. 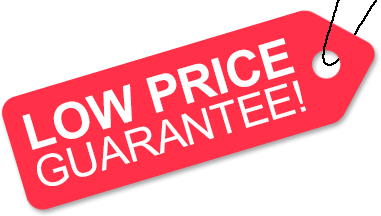 Huge Discounts & Low Price Guarantee on all Sea Cloud Cruises! Book any Sea Cloud cruise with us and you'll get the best deal possible, regardless of the ship or sail date! Because of our huge price discounts and "Low Price Guarantee," nobody beats our Sea Cloud cruise prices, so look around and you're sure to find the best Sea Cloud cruise deal possible when booking with us! We do not charge booking fees on any cruises! You're sure to enjoy an affordable Sea Cloud cruise when booking with us! Our special offers on Sea Cloud cruises may not be combinable. Certain restrictions apply to each offer. View terms and conditions during the online booking process. 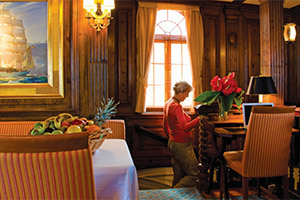 Two Owner's Suites onboard Sea Cloud were designed by the original owner, Majorie Merriweahter Post. These exquisite staterooms feature large marble baths, fireplaces, overstuffed armchairs, and even walk-in closets. Deluxe Suites are porthole staterooms that feature armchairs, marble fireplaces, and antique furnishings. Standard Oceanview staterooms originally belonged to officer's of Sea Cloud. They now comfortably carry guests across the high seas. The deck plans of Sea Cloud provided on this page are subject to change. We reserve the right to correct errors. Please verify all information with Lindblad Expeditions directly.